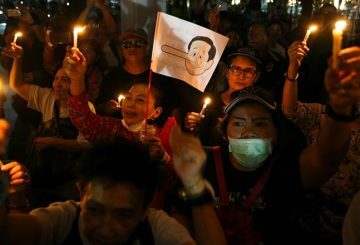 Thailand’s army chief warns against protests after a disputed election. 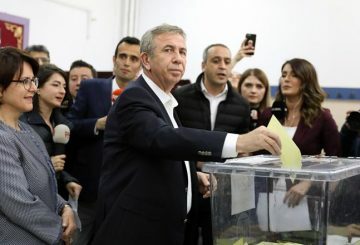 AK Party submits objections to local election results in Istanbul and Ankara. 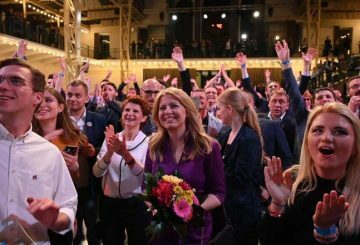 The progressive reformer Zuzana Caputova’s victory in Slovakia’s presidential election suggests that populists’ biggest strength is a weak opposition. 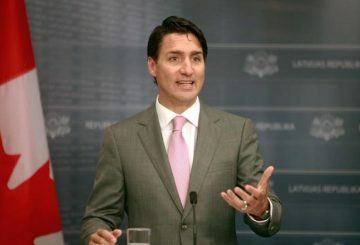 Trudeau’s insistence that there is little wrong with how he is handling the worst crisis of his tenure could cost him re-election. 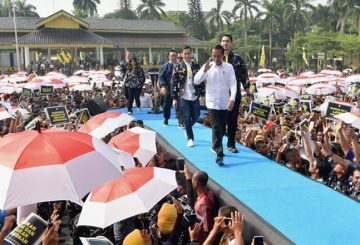 With voting less than a month away, it would be ambitious and unrealistic to expect a drastic change of political attitude throughout the remaining period of the Indonesian election. 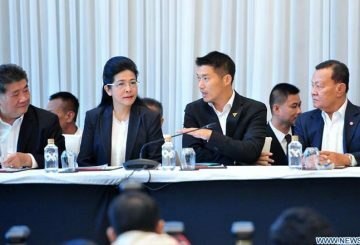 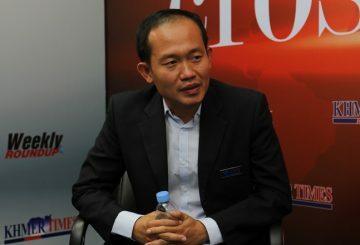 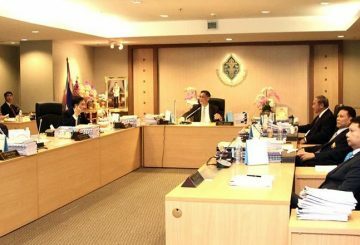 Pheu Thai party said it had formed a “democratic front” with six other parties. 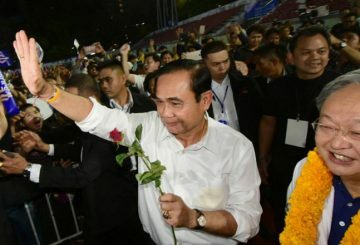 The run-up to Thailand’s weekend vote was “heavily tilted” to benefit a party close to the ruling military junta. 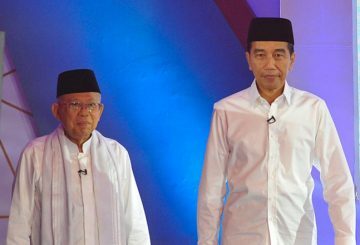 A new Indonesian election survey shows Widodo’s big lead over his challenger. 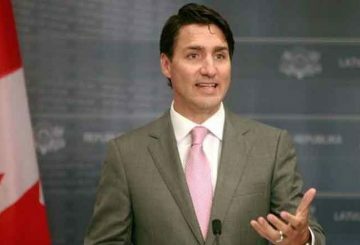 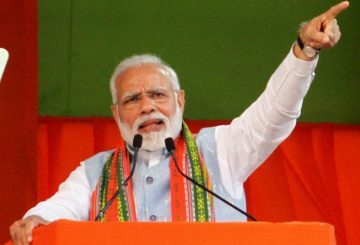 Canadian Prime Minister Justin Trudeau shows every sign of trying to battle his way through the biggest crisis of his tenure even as opinion polls show he stands a real chance of losing power in an election this October. 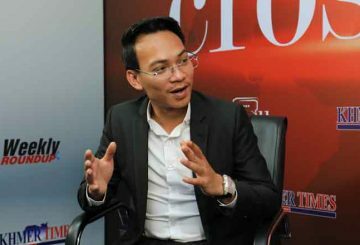 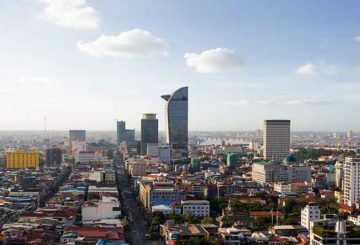 Cambodia’s democracy should be viewed as still in the elementary school level if compared to other advanced and established democracies as discussed by Soun Nimeth , which appeared in Myanmar Times. 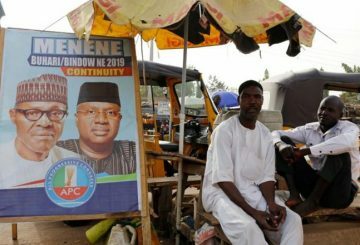 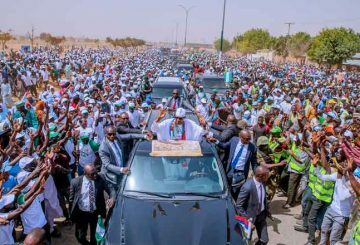 Nigerian President Muhammadu Buhari wins a second term at the helm of Africa’s largest economy and top oil producer. 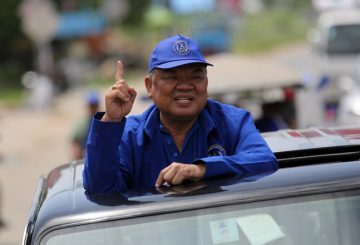 Khmer Rise Party president Sok Sovann Vathana Sabung says no politician will ever be able to defeat PM Hun Sen in election. 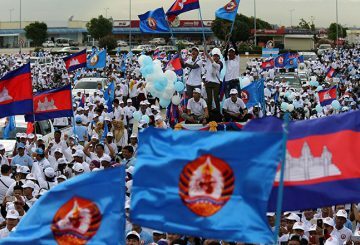 Khmer National United Party president Nhek Bun Chhay has warned party officials not to nominate relatives in the upcoming sub-national election. 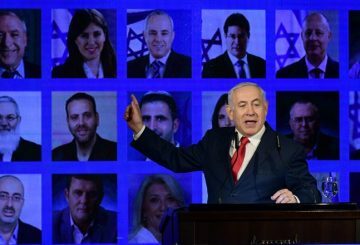 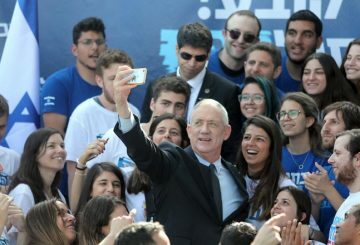 As the royal decree for the general election has been issued, the countdown for the country’s return to democracy has officially begun. 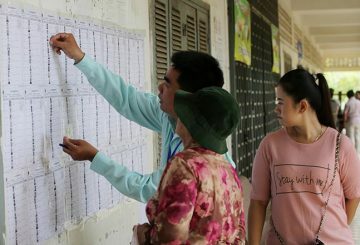 A royal decree for Thailand’s general election was issued, to be followed by the announcement of the election date. 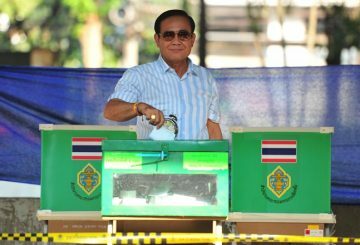 Thailand’s long-awaited election might be held one month later than scheduled. 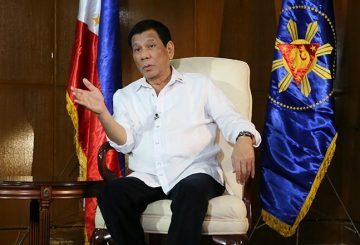 Beginning of the end for Duterte? 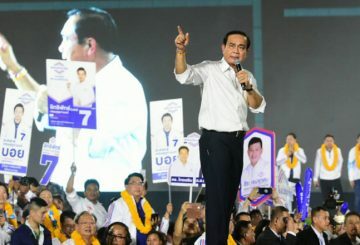 The solidity and local rootedness of Filipino political dynasties are formidable obstacles to Philippine President Rodrigo Duterte’s continued survival. 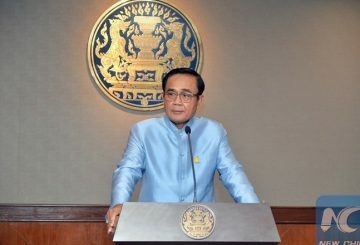 PM has issued a sub-decree increasing the amount of commanders of election security forces for the upcoming sub-national election. 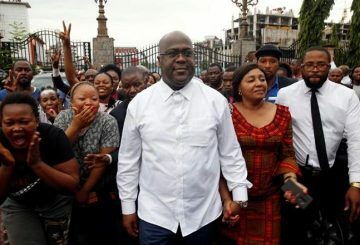 Democratic Republic of Congo’s electoral commission declares Tshisekedi the winner. 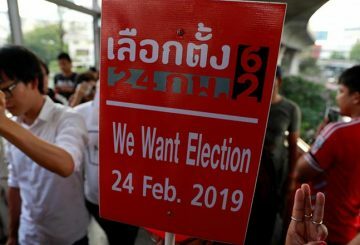 With numerous general election promises given and then broken by the military regime since 2015, Thailand cannot afford to abort the February 24 poll plan. 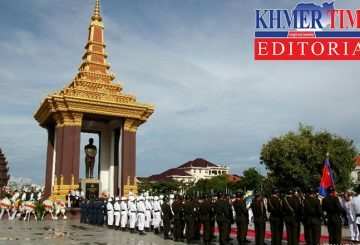 The year saw many intriguing developments, along with several tragedies that included a spate of deadly wine poisonings in Kratie province and the cover up of a murder. 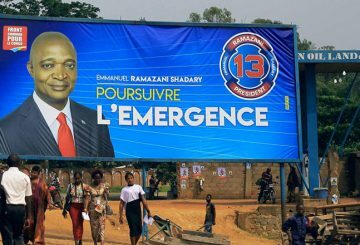 Voters in the Democratic Republic of Congo cast their ballots in the election.